Do you need a garage door in Millstone, NJ? In need of a garage door spring repair? Looking to replace your old garage door and install a new one? You have come to the right place. 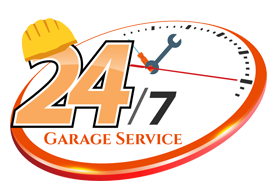 Handyman garage doors has been servicing garage doors for 4 years with a combined experience of 50+ years in garage door technicians. There is never a job too hard or complicated for handyman garage doors to handle. We are proud to be your local garage door company and you will be happy you chose us for the services.